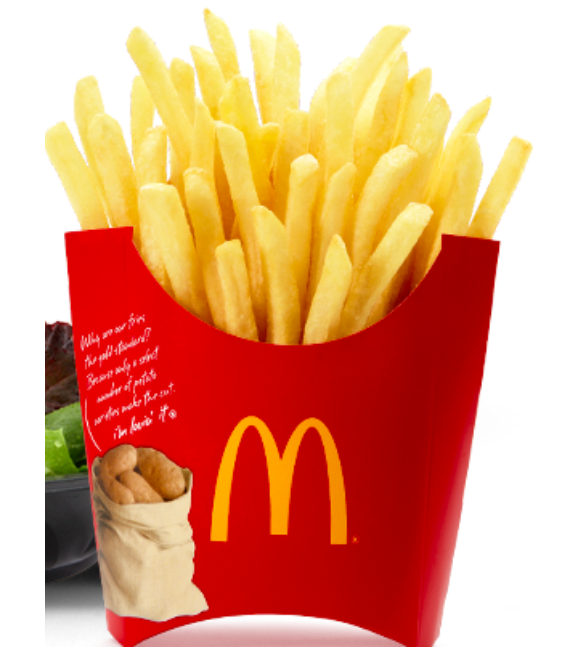 Are you addicted to the unmistakable flavors of McDonald’s fries or Chick-Fil-A nuggets? Well, now you can learn the secrets behind the magic and save tons of cash by making these copycat recipes at home! We remember when eating out used to be reserved for only the most special occasions. Maybe for a big birthday, graduation or anniversary…while other meals were lovingly prepared at home and served up with pride. Well, times have definitely changed and our busy lifestyles often have us eating on the run. And some of the meals and treats that we have enjoyed have become flavor favorites of which we just can’t get enough. But what if we could take back some control of our budgets, how and where we are eating by making these fantastic dishes at home? We think this would be a fun activity in which to get the whole family involved. 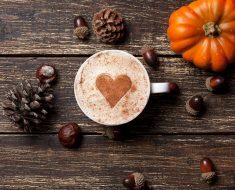 We’ve got recipes from all your favorites…Panera, Pizza Hut, KFC, McDonald’s, Chick-fil-A, Reese’s, Little Debbie, Cracker Barrel and more…whew! Do a blind taste test at home and see if you can tell the difference! 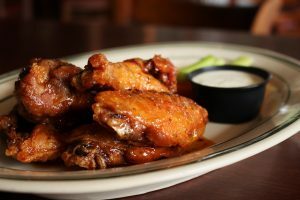 These are some of America’s Favorites. 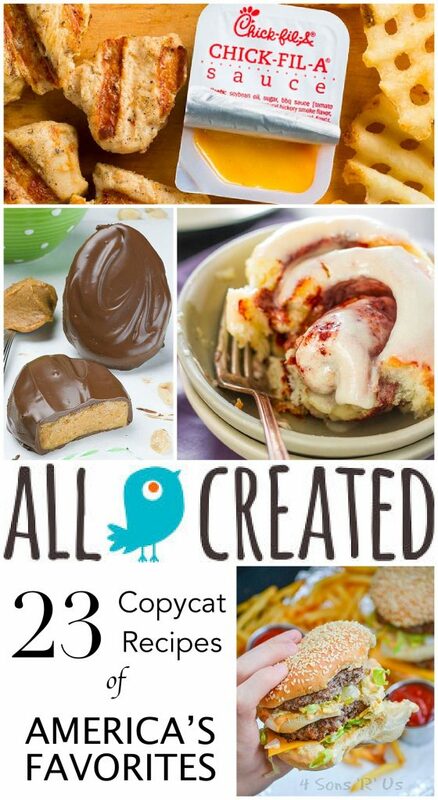 Try making these copycat recipes at home and see how close you get to the real thing! A bucket of Kentucky Fried Chicken would not be complete without the cool tang of coleslaw alongside. Mashed potatoes, biscuits and corn on the cob make it a complete, can’t-resist meal. 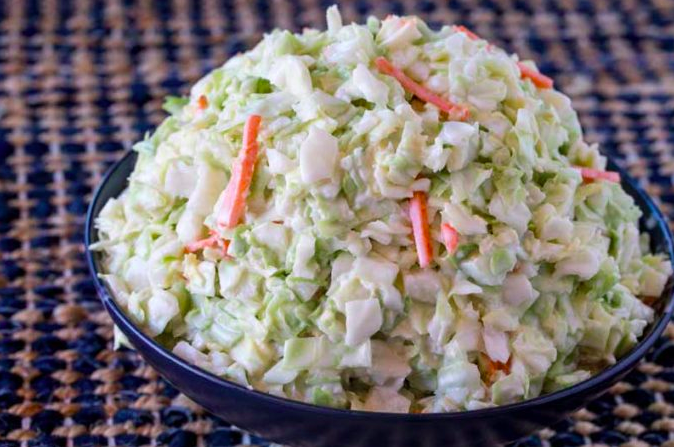 The next time you make chicken, try your hand at recreating this classic slaw at home. 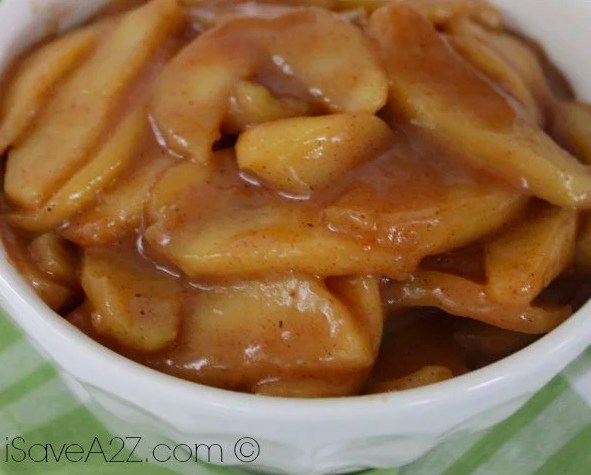 This recipe from Dinner Then Dessert is sure to rival the original! “Fluffy” is what comes to mind when we think of pancakes at the International House of Pancakes. They win the prize for the cloud-like texture that has been winning folks over for decades. Check out this fantastic how-to from CopyKat, where she shows just how they do it. It’s all about the right ratio of ingredients! 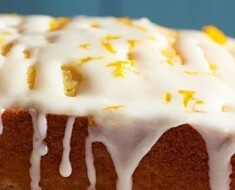 Click here to get the written recipe. 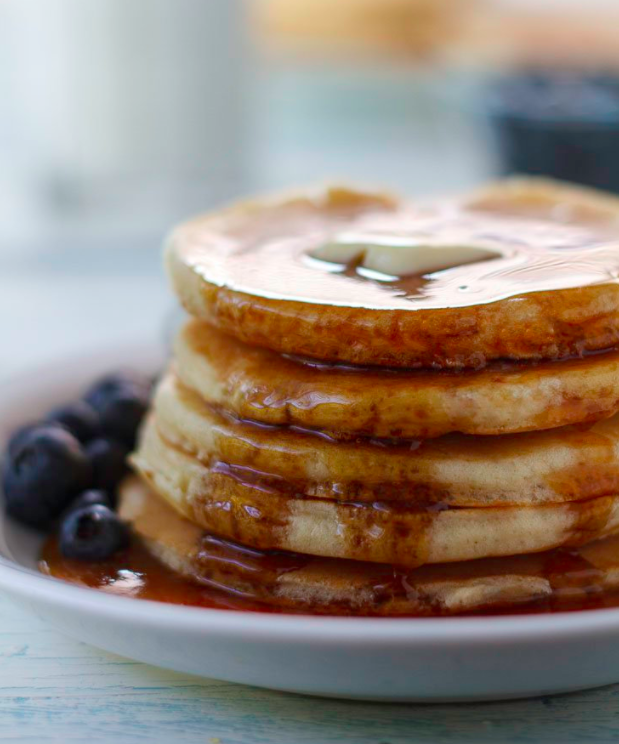 WATCH: Perfect pancakes are easy with the right recipe and touch. Do you remember the first time you went to an Olive Garden? Free salad and breadsticks??!! That was unprecedented back then and it kept us coming back for more! 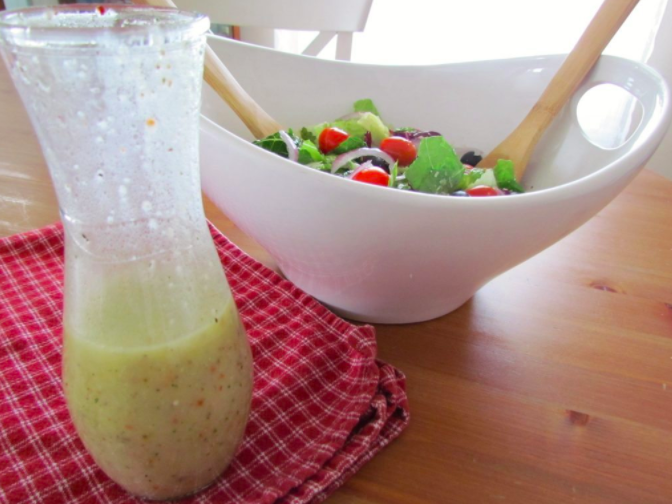 Make their delectable salad at home using this dressing recipe from The Country Cook. Serve it up alongside some lasagna or linguini and you’ll feel like you’re in Tuscany! Err…or at least at the closest Olive Garden! We can’t let a trip to Cracker Barrel pass without a serving of their fried apples. The perfect blend of sweet, tang, crunch, butter and cinnamon in one delicious bowl. 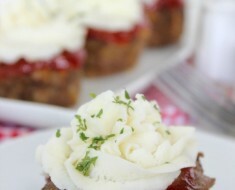 Check out how to make it at home and this treat can be a part of your menu any day of the week! Another favorite is this creamy and savory side dish without which no country breakfast would be complete. The Gooseberry Patch ladies show us just how super-simple this dish is to pull together at home. WATCH: Take this to a potluck and see how many folks say it tastes just like Cracker Barrel! Some folks eat out because they don’t have time to cook. You don’t have that excuse with this recipe! 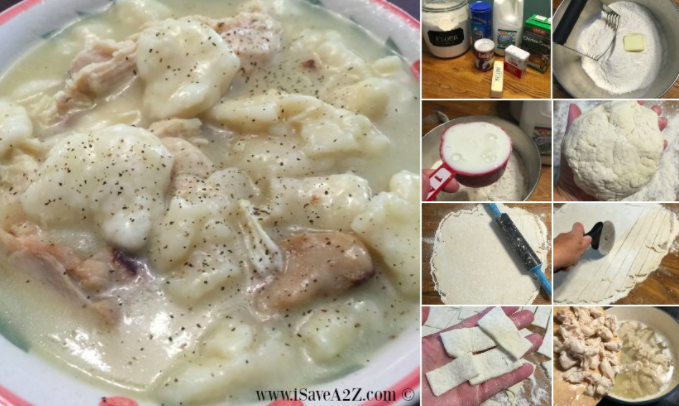 I Save A2Z has this on the table in 30 minutes and you can too! See how she does it here. A trip to the mall has signature sights, sounds and….smells? 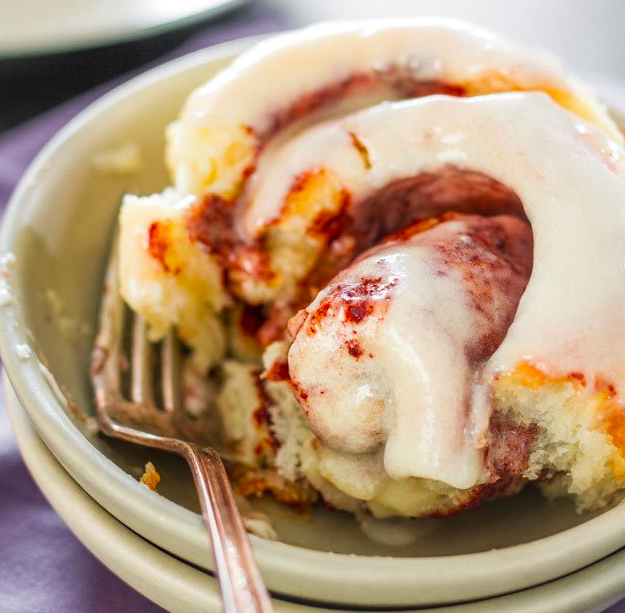 Yep, in the past few decades, shopping near the food court has meant you get treated to the tempting aromas of melt-in-your-mouth cinnamon rolls! We remember the first time we saw a noggin-sized Cinnabon and we couldn’t wait to dive right in. Now, Jo Cooks is sharing her decadent copycat recipe so you can whip these up at home, without being tempted to buy a new pair of shoes! Little Debbie snacks are as much a part of lunchboxes and snacktime today as they were several decades ago. And as much as we love the real thing, sometimes it’s nice to make them up at home and control the ingredients and preservatives. Brownie Bites has put together a compilation of all of our favorites with the recipes to match. 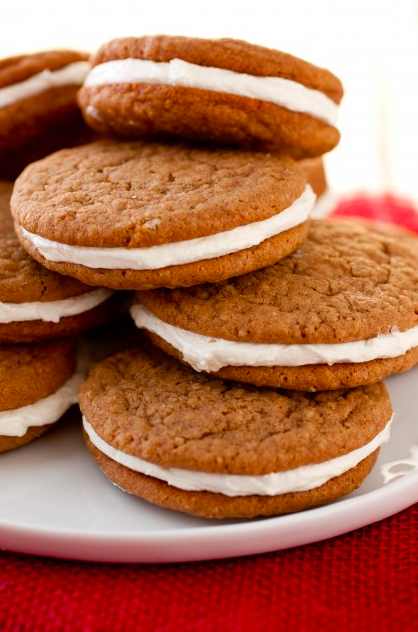 Oatmeal Pies, Zebra Cakes. Star Crunches, Christmas Tree Cakes, Fudge Rounds, Nutty Bars and more! Start with this fool-proof cooking method and then pop over to Blendtec for the secret sauce recipes. Honey BBQ, Asian Zing, Medium, Parmesan Garlic, Spicy Garlic, Hot, Blazin, Mango Habanero and Caribbean Jerk…these flavors have every taste covered! If you know the jingle, you know the recipe. Remember? 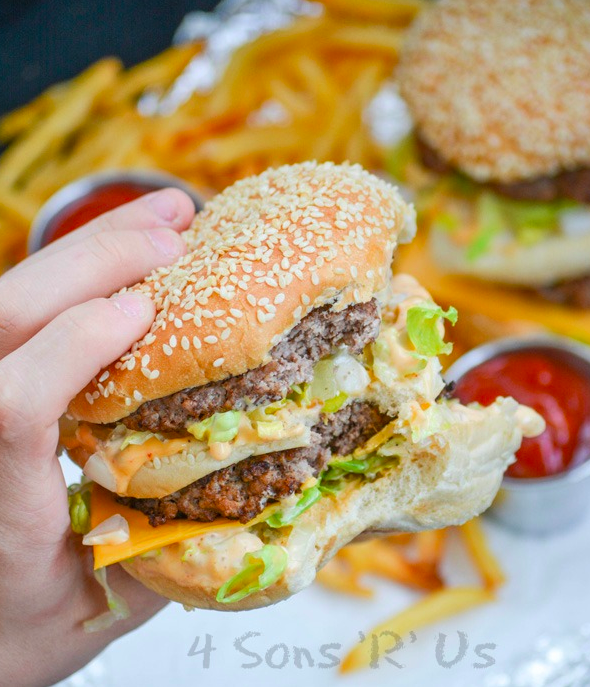 Two all beef patties, special sauce, lettuce, cheese, pickles, onions on a sesame seed bun 😀 Check out the complete recipe, including the magical “special sauce” from 4 Sons “R” Us! And if you are making a Big Mac, you have to have signature shoestring fries to go alongside! Hop over here for the written recipe. 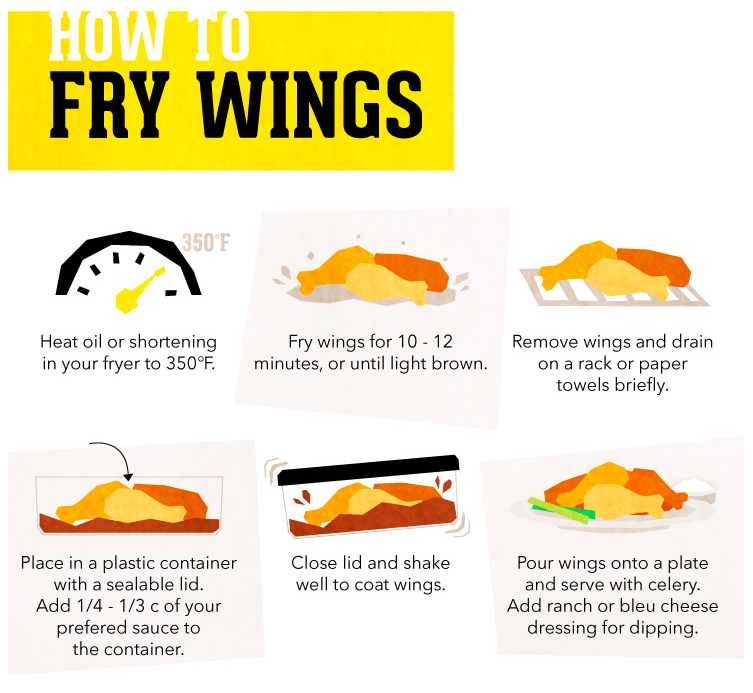 WATCH: Learn the secret recipe that creates the McDonald’s french fry frenzy! 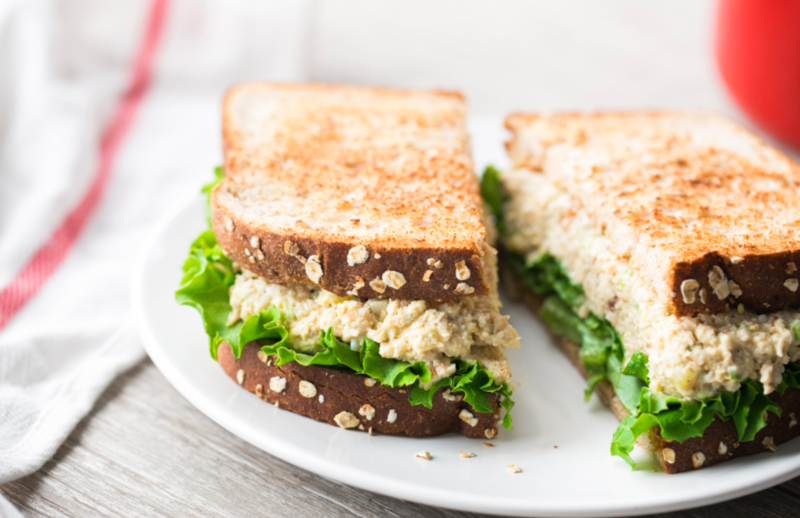 This sandwich has a cult following and is coveted because it’s not on the regular menu. If you can’t wait for your local McD’s to offer it again, Well Done is happy to show you how to make it at home! 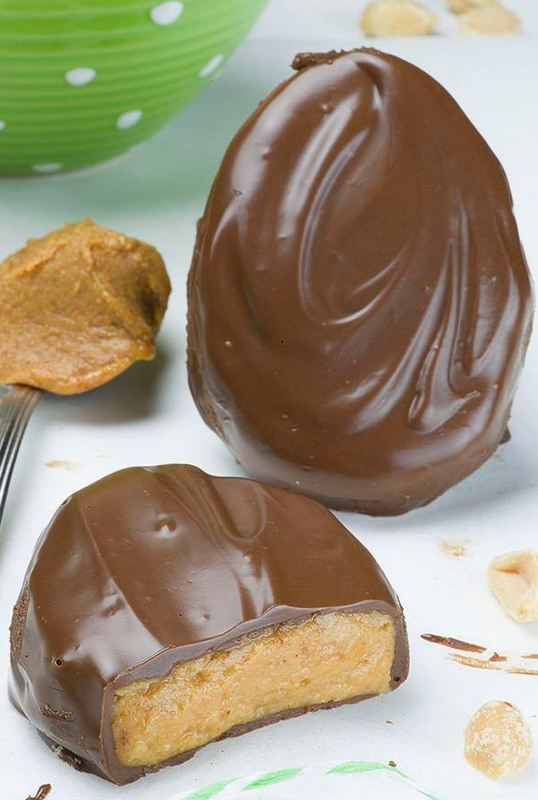 Click here for the ingredient list and written recipe. 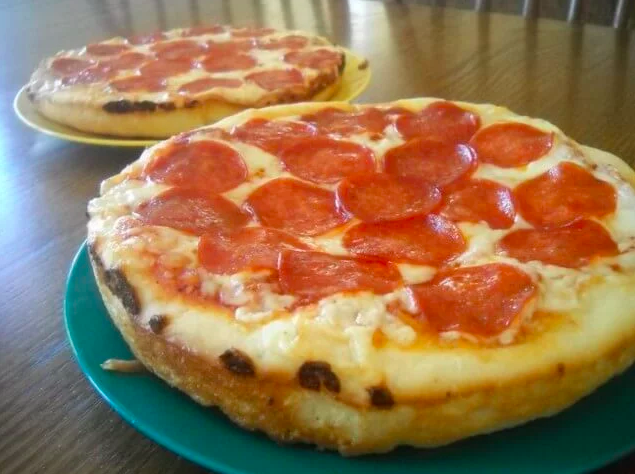 Pop over here to learn how they make those personal pan pizzas that we love so much. Hint…the secret is in the dough. Panera offers a scrumptious and constantly evolving menu of sandwiches, salads, soups and pastries, but one thing that remains constant is their rich and comforting Broccoli Cheddar soup, served up in a fresh bread bowl. Pop over here to get the written recipe from AllRecipes. Learn to make wonderfully flavorful chicken just like Chipotle makes and serve it up in all kinds of dishes. On salads, over rice, in burritos… the sky’s the limit and think of the money you will save! Check out the ingredients here. If you live near a Krispy Kreme, you know how tempting it is to turn in whenever you see the “HOT NOW” sign all lit up. 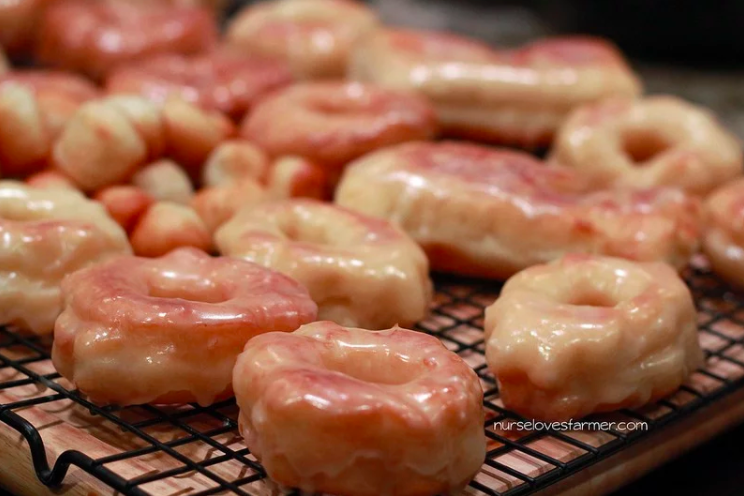 It means that donuts are fresh off the belt and the glaze is glossy and gooey. Well, now you have the recipe to turn your own kitchen into a donut bakery so you can have “HOT NOW” whenever you want it! This beloved menu item was discontinued last year, but Chick-Fil-A generously shared the recipe with the public before it said “good-bye”. Pop on over here to learn how to make it at home. 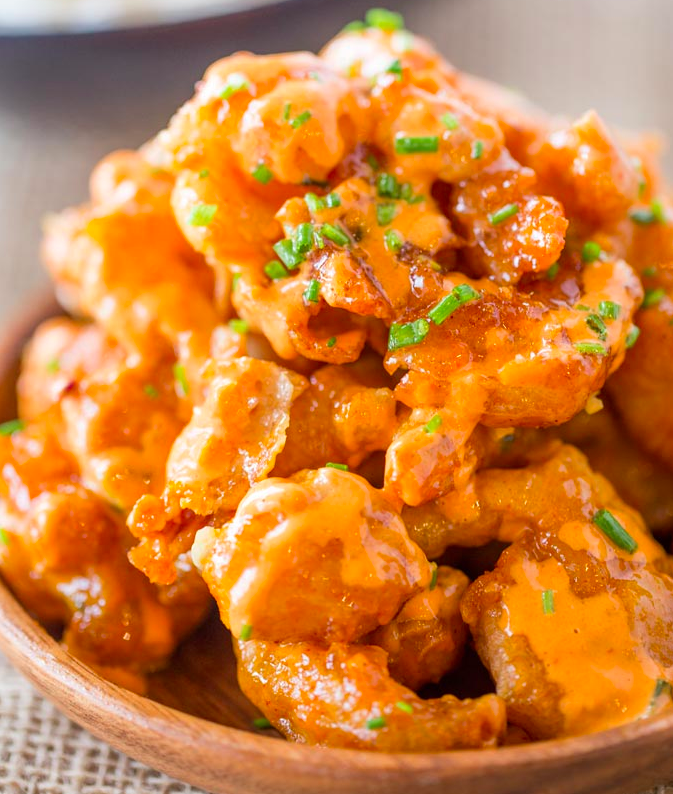 Young and old alike love these juicy bites of chicken with that light, tangy breading that is signature Chick-Fil-A. 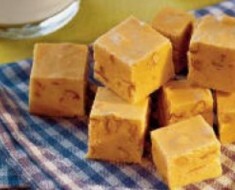 Click on over here to see how easy they are to make at home. 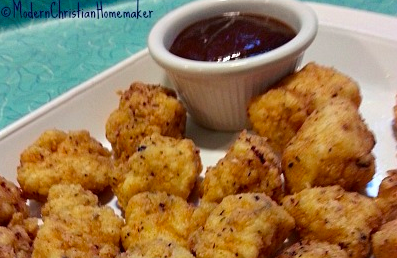 Those nuggets need a little sauce to make the dish complete. Here’s how to make it! We remember our first sip of Frosty like it was yesterday and we still can’t go to Wendy’s without ordering one. Here’s a recipe that allows you to recreate the iconic flavor, but this version allows you to enjoy with much less guilt. Try it out and see if you can tell the difference! This is one of the most popular dishes at PF Chang’s and it’s simple to create at home! Check out the ingredient list and recipe here. When Bonefish Grill opened its doors, this dish quickly became a hit and a must-order for anyone who loves shrimp. Learn how to create this succulent dish from Dinner Then Dessert that is literally an explosion of flavors. 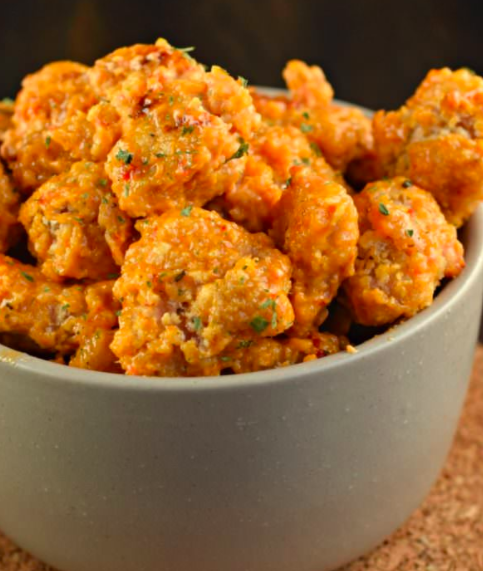 If you have a shellfish allergy or are not a fan of shrimp, try this similar recipe using chicken bites instead. In our opinion, we may have saved the best for last. Who can resist when the shelves are stocked with Reese’s Eggs and Christmas Trees? Not us! But they are only available certain times of year, so if you can’t find them, make ’em yourself at home! 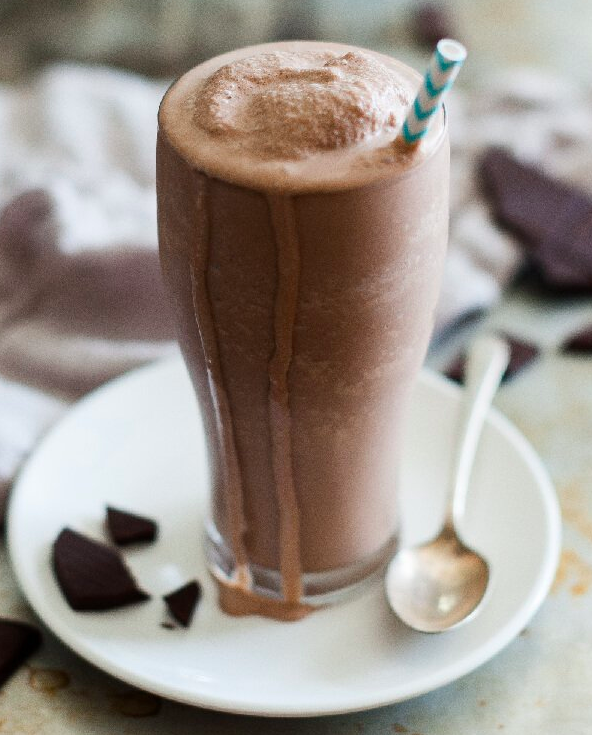 OMG Chocolate Desserts shows you the secret! We hope you found some copycat recipes that peak your interest. 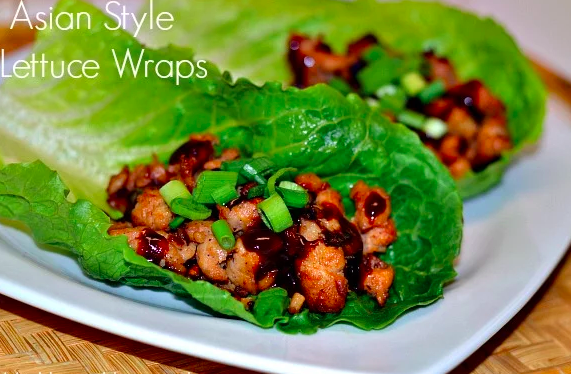 Try your hand at these recipes in your own kitchen and you can save money and enjoy your favorite flavors without a trip to the drive through! 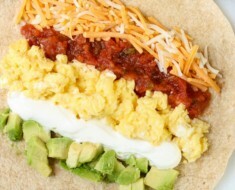 Easy Breakfast Burrito To Start Your New Year Right! 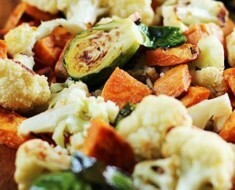 (7) Fresh Veggie Recipes To Help You Out Of A Rut!